Rest is vital to the healthy growth and development of your twins. Healthy Sleep Habits, Happy Twins outlines proven strategies that ensure good, healthy sleep for every age. As a mother of twins, I've experienced firsthand that proper sleep is a key component of a harmonious family. 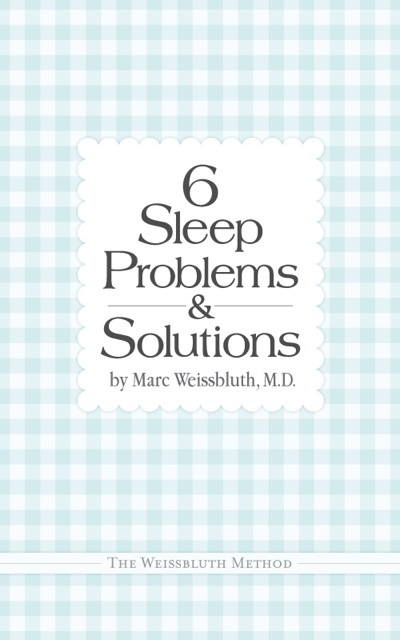 Healthy Sleep Habits, Happy Twins is an outstanding resource for sleep-deprived parents of multiples, backed up by Dr. Weissbluth's decades of sleep research and experience helping countless families' babies sleep." ©2009 Dr. Weissbluth. All rights reserved.